PRETTY IN PINK. 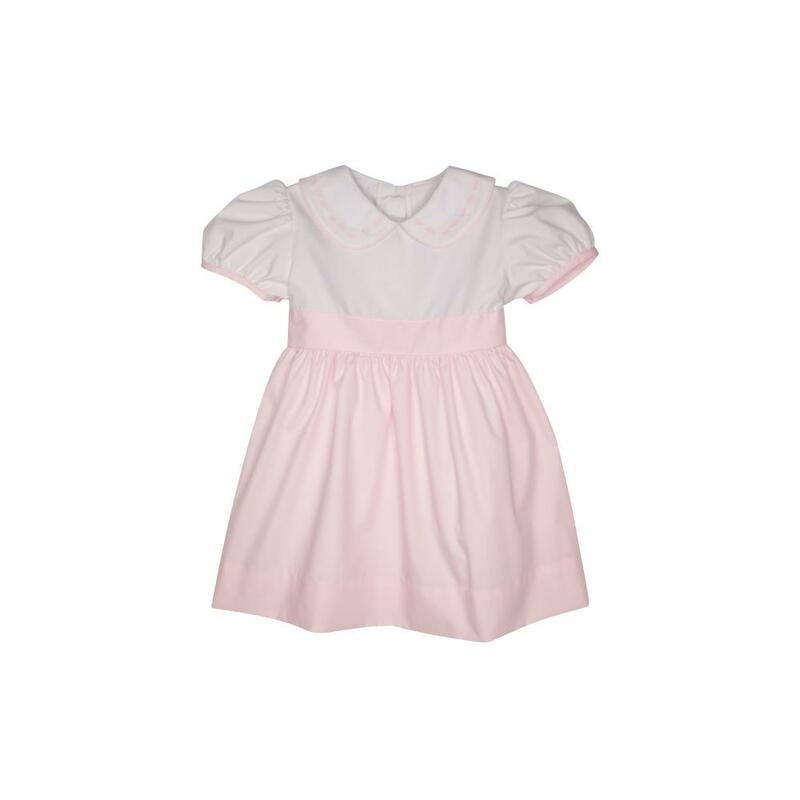 Whether she just likes wearing dresses or she needs something ‘eggstra’ sweet for an Easter Egg Hunt, this dress is DARLING. The Plantation Pink Sash and embroidered detail on the collar make it super special.